Tarun Gupta September 11th, 2017 Search Engine Optimization no comments. 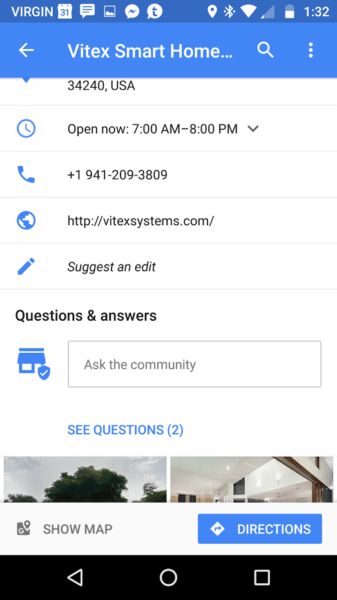 A fortnight ago, Google introduced a Q&A feature for its Google Maps listings. The feature was rolled out for mobile users that allowed users to ask a question about the place listed, or read the existing questions and answers about a place. 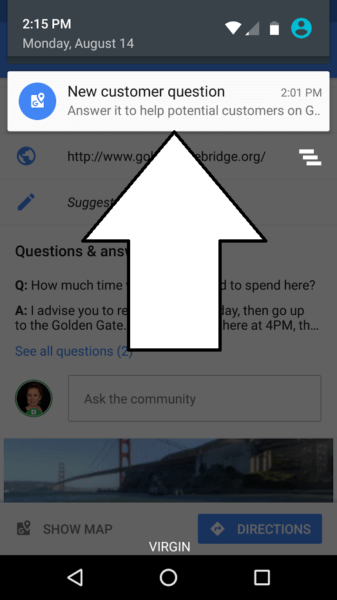 How Google Maps Q&A Works? You need to get your plumbing work done. You search for the plumbers in nearby areas. You get a business listing with over hundred plumbers available nearby. When you pick the most suitable one, you can ask questions about their service right from the Q&A section in the listing. The moment you ask the question, the app notifies the business owner. Both the owner and user can answer your question if they can. 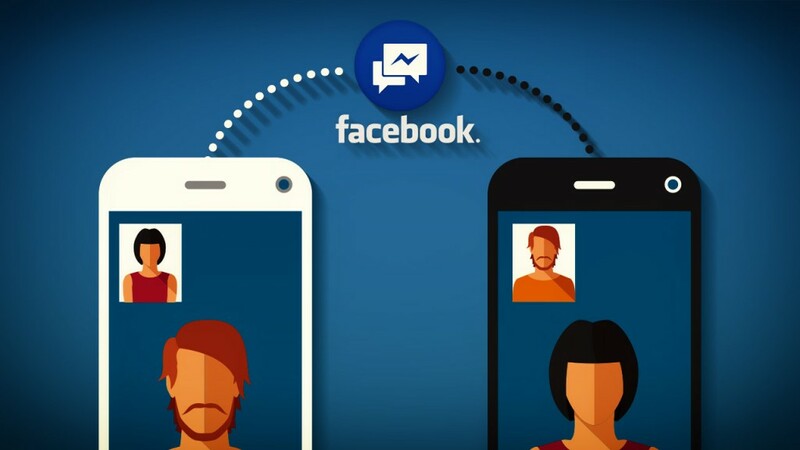 Similarly, a notification is sent to you as well when your question receives an answer. Following are some important things about the feature you may want to aware of. If you haven't yet got the feature in your app, may be you're using an updated version of the app. Visit the Google Play Store and update your app. 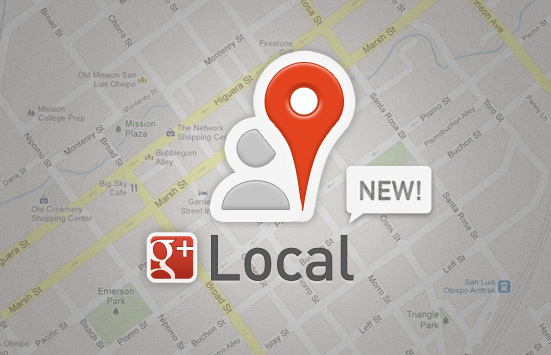 BrainPulse helps your business getting listed and ranked on Google Maps (Google Local Business) along with other Local business search engines like Bing local and Yahoo! local business to help you generate high quality leads. Some users have reported that they didn't get notifications about the questions / answers. This is contrary to what Google stated in their announcement. 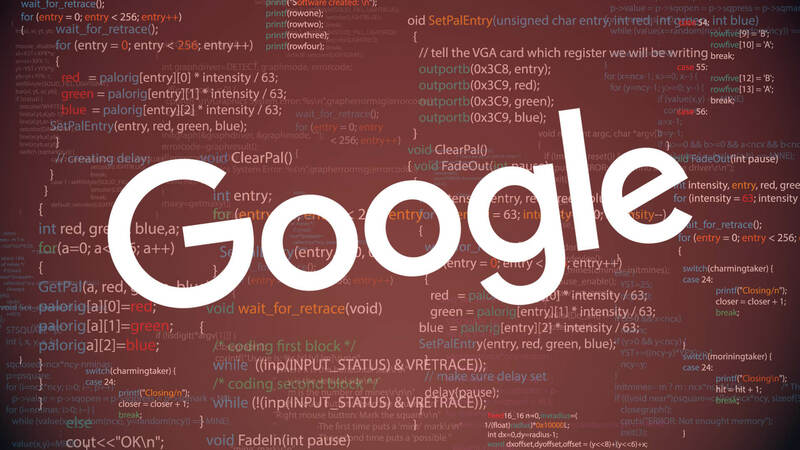 However, Google claimed that a team is working to correct the bug. Thus, the problem will get corrected overtime. 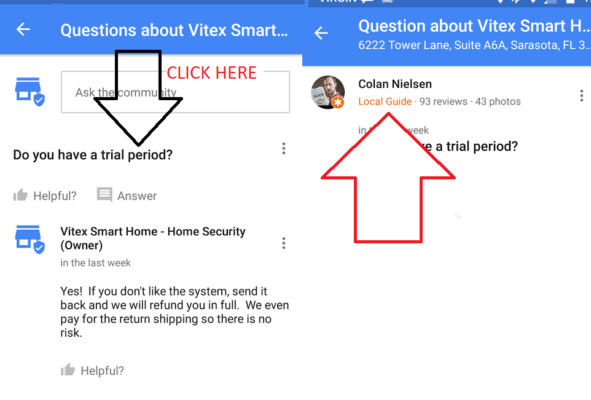 If you're a business owner, you've to have Google Maps app on your mobile in order to get notifications about the questions asked and answers given. Moreover, they need to signed in with the same Google account that they use to manage their listing in Google My Business. If you don't have Google Maps app, you'll miss the notifications. Initially, when a question appears, it's without any information about who submitted the question. However, you can click the question itself to see the profile information of the person who posted the question. And answer remains a big 'Yes'. While giving the answer, keep it longer enough so that spammers couldn't manipulate it merely by tweaking their question. Be safe, as the feature is prone to the abuse at some point. 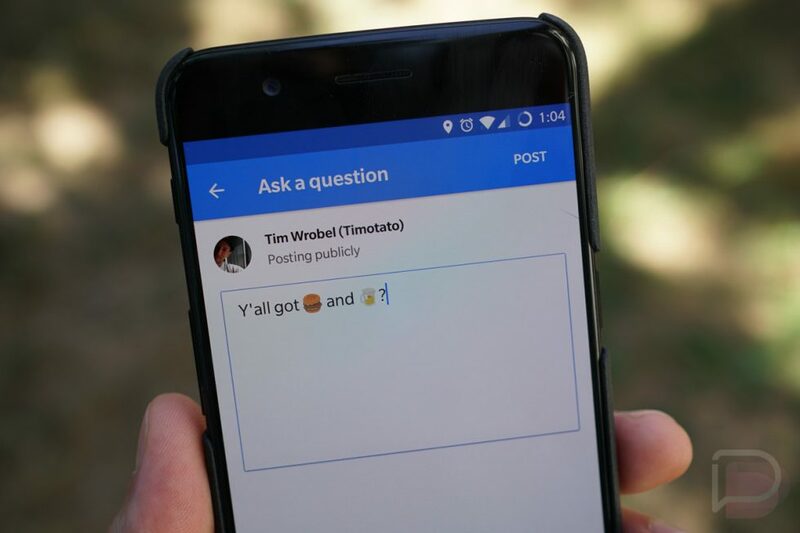 While announcing the feature, Google said that questions that get upvotes will be more visible. Questions with more upvotes appear atop of the list of questions asked. You May Also Like : Top 5 SEO Trends for 2019. Are You Ready? The feature looks promising and useful. We believe that Google will continue to upgrade the feature with improvements and updates. Stay in touch for more on this.